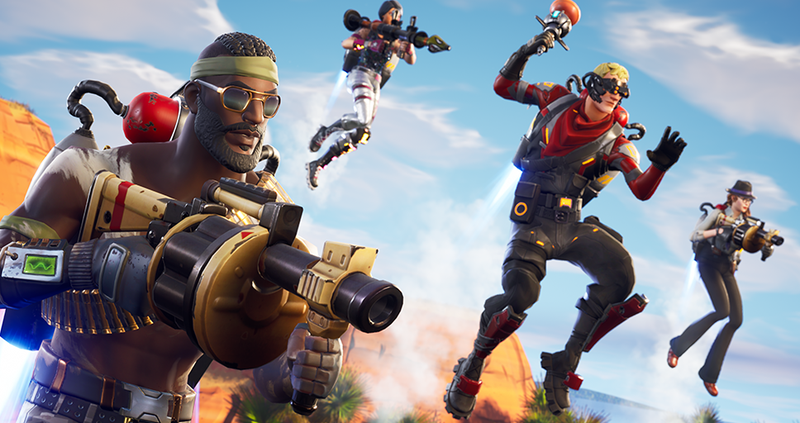 Fortnite’s new update is now live, bringing back a nerfed Guided Missile and Jetpacks in a new limited time mode aptly titled “Fly Explosives.” Both are also now available in Playground Mode. Slurp Juice is also back after last week’s update broke it. I had some this morning. It was good.